I don't know about you, but I love a good deal! Shopping online has by far become my favorite way to shop, I can stay in my pajamas nice and comfy, and still have access to all my favorite stores online. Once you've mastered your size and know how certain brands run you will like the no hassle-no trying on-no leaving your house convenience of online shopping. Over the years I've gotten better at getting steals. Googling coupons codes (retailmenot being my favorite) and using ebates (I found out about that one so late but wow what a Godsend! ), so here I'm going to share a few discount sites I love to shop on. These are unisex options too so whether you are shopping for yourself or someone else these will be awesome go-to's options. Hope this helps and may the odds of great prices be ever in your favor! Gilt has become one of my favorite designer brand discount sites. They run sales on different brands, and you can even see the calendar for upcoming sales so you'll know when to jump on. They have a variety of sale categories like Women-Men-Children-Home-etc. The discounts can run up to 60% off and their customer service is impeccable. If you notice on the top they even have a GILTCITY option for discounts on services, restaurants, goods, and even vacations! Their return policy is pretty flexible and their shipping rate is $7.95 or upgrade to $9.95 for free shipping the entire month. Sales start at noon everyday and since I allow push notifications on my phone, the GILT chime will ring giving me the heads up. I literally jump with joy eager to see what's on sale for that day! HauteLook is affiliated with Nordstrom and very much like GILT, they run every day sales on different brands and have lots of categories like beauty, fashion, women's, men's etc. Their shipping is $7.95 which may seem like a lot if you are only buying one small thing. They do offer free shipping on orders of $100 or more. I get so much anxiety when shopping at HauteLook because inventory can change at the drop of a dime and that cart expiration clock is ticking away. I've gotten great things from designer boots to sunglasses and enjoy finding certain high end skincare and beauty companies on this site. There's also amazing steals for men so I love going on this site when it's gift giving time. Just drink a red bull to prepare before you start your shopping. Here's another site that offers daily discounts on certain brands and categories for both men and women. I've found some great bedding for phenomenal prices on here! Last I checked shipping was a flat $9.95. I like waiting and finding something I'm looking for on these sites as the discounts are amazing. Overstock has come to the rescue for me on so many occasions. They have everything! I use to only buy home stuff from here because their shipping is free and returning is hassle free. I love reading all the reviews to see how much people liked or did not like an item. I've recently found other miscellaneous things like hair products etc...this site is really a God Send! If you sign up you'll get 10-12% with an occasional 15% coupon emails to use off their already discounted prices. 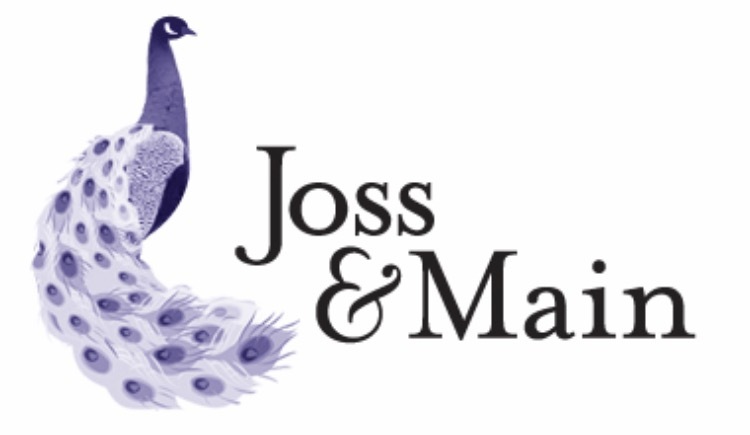 These two companies are affiliated and offer wonderful prices on anything for your home from rugs to patio furniture. Their prices are awesome, I love reading reviews, and shipping is free on orders of $49 and up. I like saving things to my "idea boards" to go through later. It really helps me separate different projects like "bathroom ideas" and "bedroom ideas". Keep checking in on these sites, new things are always being added. So although this isn't an actual site to shop ON it's a site to shop THROUGH. So whatever website you want to shop on, if you open it up through the EBATES app, you'll get anywhere from 1-10% (sometimes even more!) off your total. It really adds up so don't get discouraged if you only get $2 from a purchase. 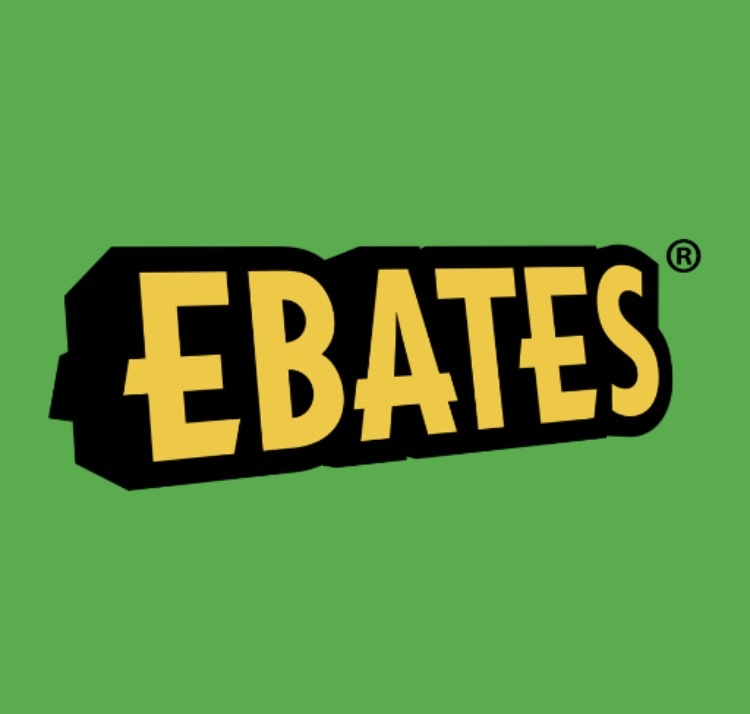 I've gotten a $50 check from EBATES and it's kind of like unexpected money! Also if you refer a friend you'll get $25 once they spend $25! They get $15. There's really nothing to lose, there's no catch it's absolutely free. Join and save all your favorite stores under your favorites list and see when they run the double off! And bonus? You can still use coupon codes on top of it! These are just some of my favorite discount sites. I hope I've given you some sites you didn't know about already. If you love any of the above sites or know any sites not mentioned above, please do share! I'd love to hear from you.